Trusts can help you create and preserve your legacy. If you want to decide who gets the assets of your estate, a trust can be exactly what you need. 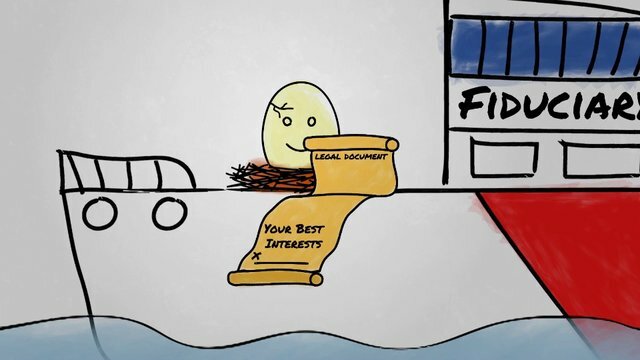 This video explains how we craft your investment strategy using your risk number. It's hard to fight the urge to splurge. 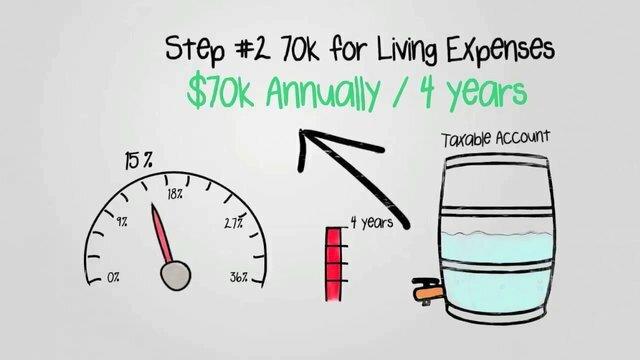 This video explains how you can spend wisely and start saving for tomorrow.